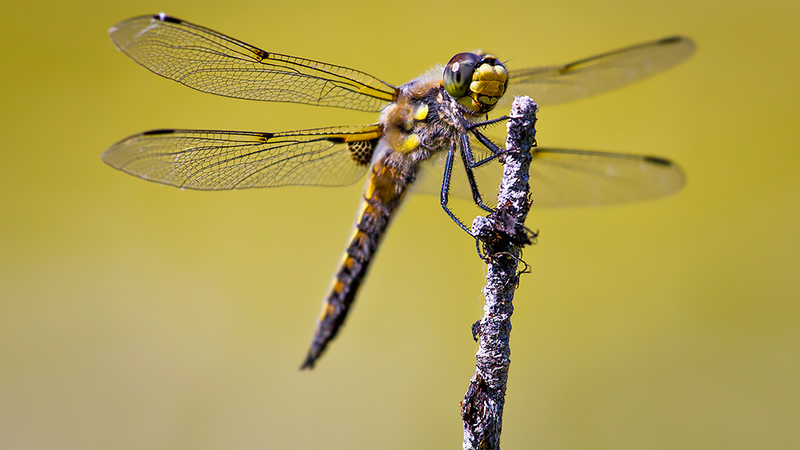 When you see a colorful dragonfly flitting through the air, do you realize you’re looking at a voracious killing machine? Did you know that some insects thrive in rushing mountain streams for months or years as aquatic larvae, and then live for only a day after they leave the water as adults? Join us as Dr. Laura E. McMullen reveals some of the hidden marvels of aquatic insects in Oregon. Dr. McMullen has studied stream-dwelling bugs in the deserts of Arizona, the redwoods of California, and the mountains of Oregon. She now co-owns a local nature tour business, Volcano Lands. The prodigious rains of Oregon and Washington are what keep this region so delightfully green and mossy. All that water also creates some prime habitat for our secretive amphibian friends. Numerous frogs and salamanders go about their business in streams and wetlands in our valleys, forests, and mountains. Amphibians may not get as much press as mammals or birds, but they are truly fascinating creatures, with many weird and wonderful traits. Dr. Ivan Phillipsen will introduce you to the amphibians that lurk in your backyard and beyond. Dr. Phillipsen studied the population genetics of several frog species while in graduate school in California and at Oregon State University.